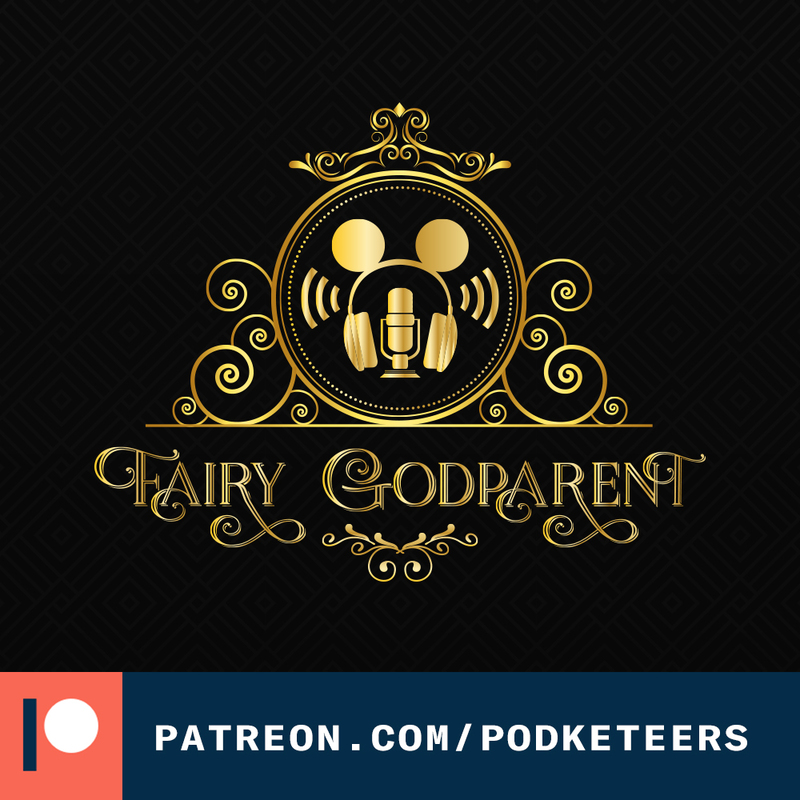 The Podketeers Charity Team has officially kicked-off! 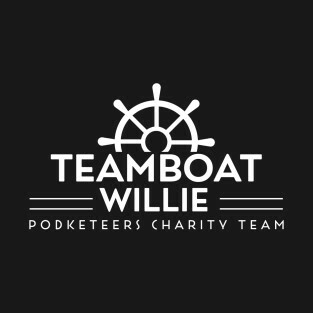 Represent Teamboat Willie with our official logo shirt as we work to raise funds to help some amazing organizations! Click here (or on the image) to purchase your own! Don Cheadle will appearing as none other than Donald Duck this season on the new DuckTales animated series. Check out the video below showing the voice-modulation that we talked about in this episode! Along the same lines, we were joking about the Film Theory video that Heyzen saw on YouTube talking about Thanos not being able to snap. It was a pretty funny video that you can check out below. During the previews while watching Christopher Robin we saw a trailer for a new animated film called Wonder Park. Yes, we know it’s not Disney but it still looks fun. Have you seen the trailer? What do you think? 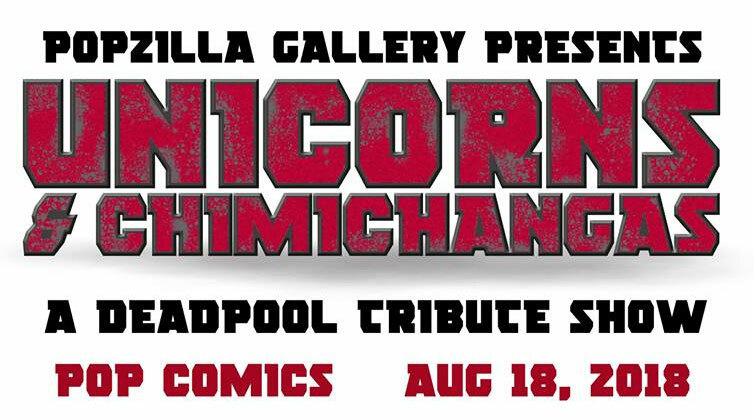 Our friends over at PopZilla Gallery will be putting on a Deadpool tribute show and Gavin will once again have a piece in the show! 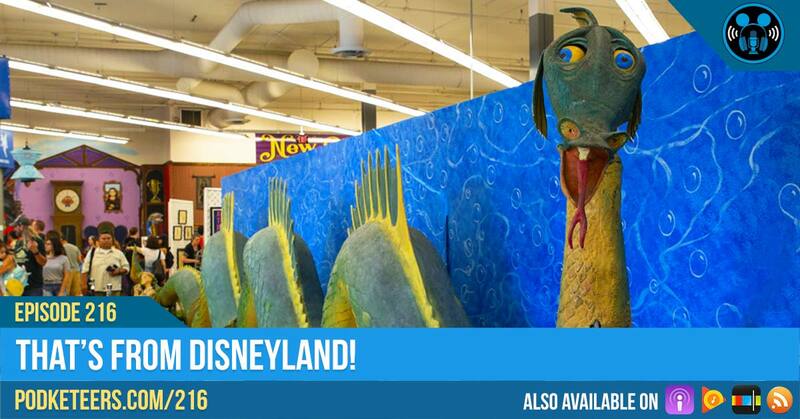 The show is called Unicorns and Chimichangas and will take place at Pop! Comics in Anaheim on August 18, 2018. Hope to see you all there!